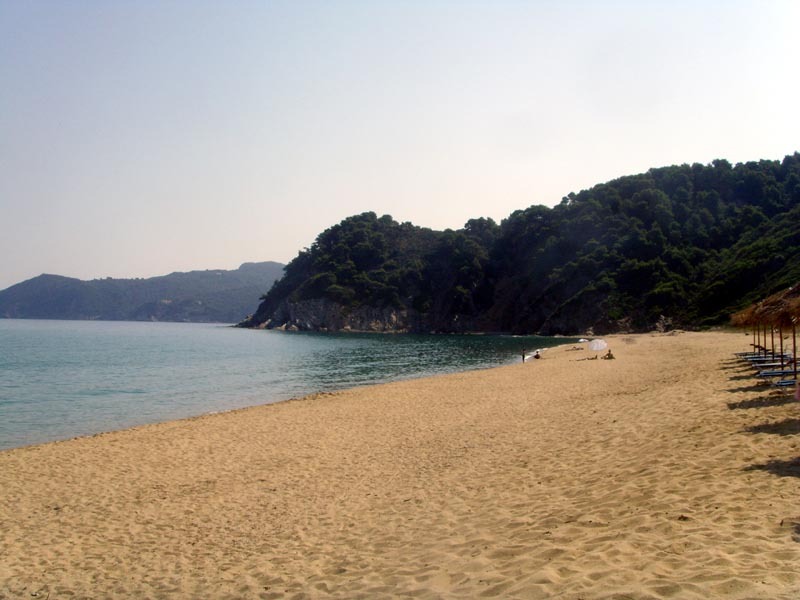 Aselinos is a large beach situated on the north coast of the island. It is easily reached by road and there is ample parking. The end of the beach to the right as you look out to sea is often frequented by naturists. We are currently working with the local authority to try to get half of Aselinos designated as an official naturist area. There is a large taverna on the beach.